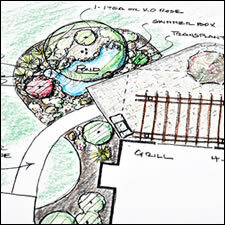 John B. LIeneck, owner of Linex Landscapes,is a graduate of the School Of Landscape Architecture at Syracuse University. 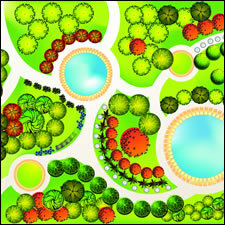 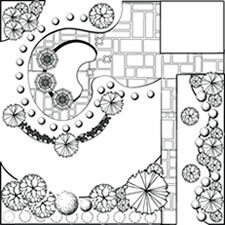 As a registered Landscape Architect in the state of Massachusetts, he has been practicing for over 35 years. 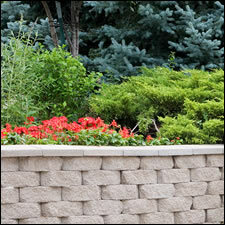 This professional background offers each client the unique opportunity to use one company from design to job completion by our Linex Landscape crews.